Prime Real Estate in Custer County. Just minutes from town in a quiet outlying location. 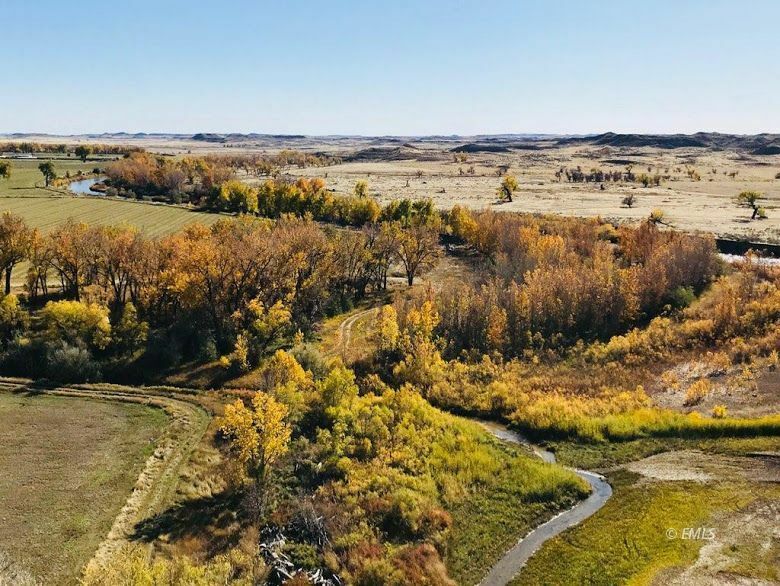 This 11.58 Acre parcel borders the Tongue River and offers panoramic views of Fort Keough, the Tongue River, the town of Miles City and irrigated farm ground. There is a filed water right on the 350 foot well and will transfer with ownership. This property is owned by a licensed MT Real Estate Broker.